Watching the Superbowl halftime show, more precisely, Justin Timberlake dancing like he had ants in his pants -- god, I can't believe I said that, I have become my father. 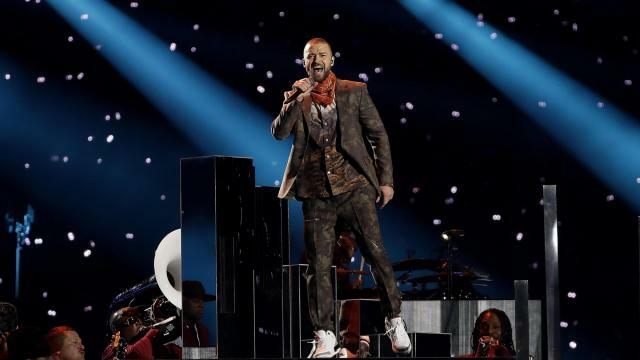 All I'm trying to say, is seeing Mr Timberlake in a deer-hunter shirt was strange. I mean, when did artist become such fakes? Timberlake is not hunter, heck, he barely qualifies as metro-sexual: an anomaly if there ever were one. Not like the artist of old. Take for example, or should I SAY par exemple, on this day in 1897, a true artist by the name of Marcel Proust met his critic Jean Lorrain in a pistol duel. Proust's feelings were hurt by a bad review he received from the critic, and so, he challenged him to a gun-fight! Both men missed each other and so lived to tell the tale, but neither of them danced about in hunter's pajamas. 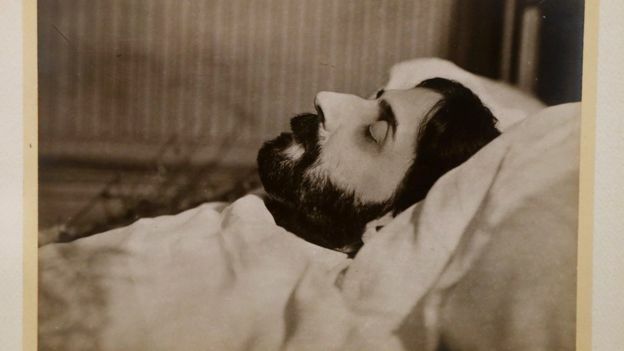 Speaking of which, now is the time to show my viewing audience the last known photo of Marcel Proust; it is a photo of Proust on his deathbed taken by another great artist who never danced in pajamas: Man Ray.